Born　马云, in Hangzhou, China, in 1964 during Mao’s communist China. His family was not one of the lucky ones at the top of the powerful government; they didn’t have much for him, or his two siblings. 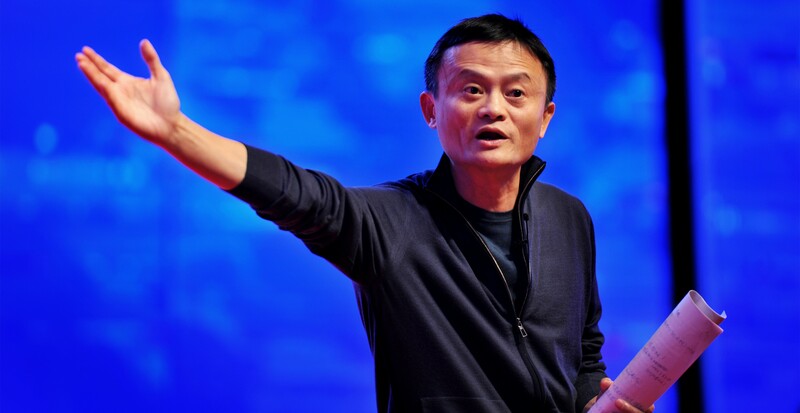 Today, he is known as the founder and executive chairman of Alibaba group, the social media, e-commerce, and financial payments giant in China, demonstrating a true rags-to-riches story. To summarize his climb in two words: failure and grit. “I failed a key primary school test two times, I failed the middle school test three times, I failed the college entrance exam two times and when I graduated, I was rejected for most jobs I applied for out of college” (Ma in Davos). The only one of five applicants to be rejected from the police force, the only one of 24 to be rejected from a KFC manager position, and more famously, rejected 10 times from Harvard. When education is the ultimate measure of worth in China, it is understandable when a student becomes discouraged; not only from the pressure that he will put on himself, but from the pressure and disappointment from family and peers. Ma, was not discouraged. He made it to Hangzhou Teacher’s College and finished his MBA while already building Alibaba from Cheung Kong University. However, it is more likely, what he learned in his youth came from his experiments rather than his education system. For example, he taught himself English by working as an unofficial tour guide when China opened its doors, and practiced the language with foreign tourists. Alibaba’s 2014 IPO was the largest US offering of a stock on the New York Stock Exchange in history at $150-billion USD, making Ma the richest man in China. He has since stepped down as the CEO but still operates as its executive chairman. The book dates back to the early 4th century but still holds its relevance today. Jack Ma’s assistant says the thin unannotated version almost never leaves the close proximity of Jack’s desk. It is said to not only have influenced Daoism but other religions as well such as Confucianism, Legalism and Chinese Buddhism. 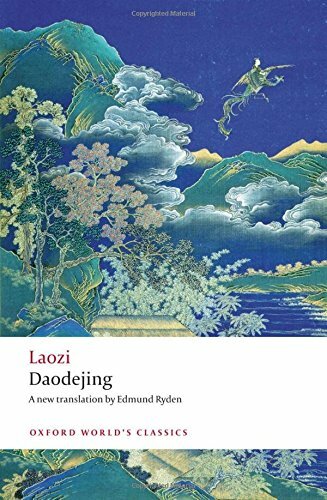 The best-loved of all the classical books of China and the most universally popular, the Daodejing or Classic of the Way and Life-Force is a work that defies definition. It encapsulates the main tenets of Daoism, and upholds a way of being as well as a philosophy and a religion. The dominant image is of the Way, the mysterious path through the whole cosmos modelled on the great Silver River or Milky Way that traverses the heavens. A life-giving stream, the Way gives rise to all things and holds them in her motherly embrace. It enables the individual, and society as a whole, to harmonize the disparate demands of daily life and achieve a more profound level of understanding.